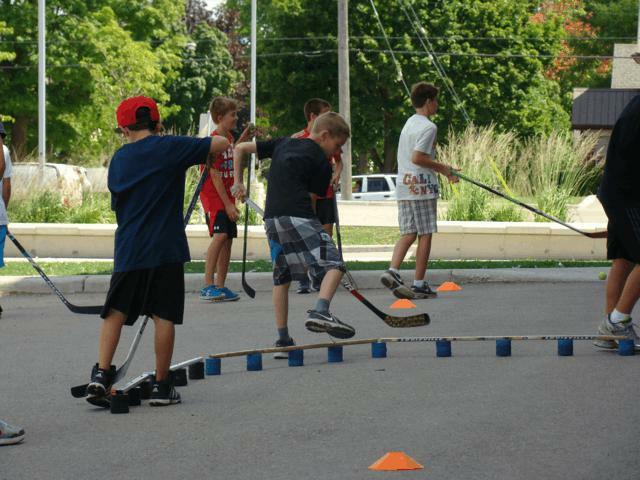 2019 Summer Camps The summer programs listed below are all held in the beautiful Woolwich Memorial Centre, located in Elmira, Ontario. 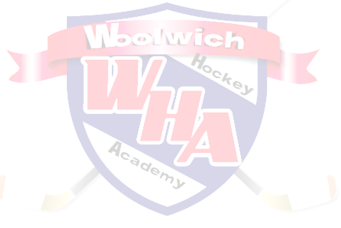 WHA offers specific programs geared toward Tyke/Novice, Atom, Pee Wee or Bantam/Midget age levels. Everything we teach is intended to be conveyed in a fun and enjoyable learning environment. 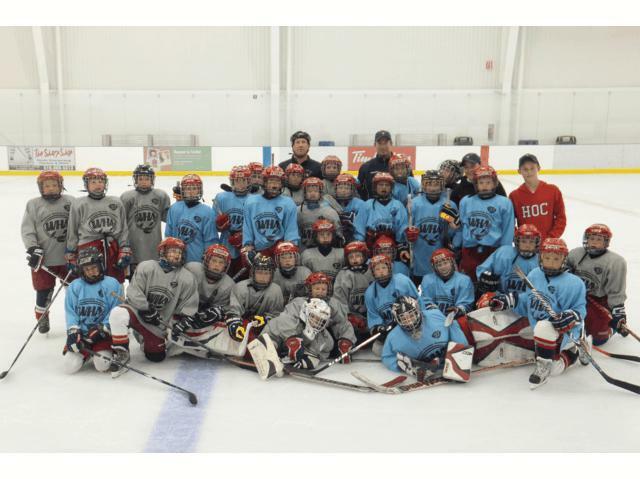 We believe that the right hockey/learning environment can show the players that hard work can be fun. The players will see their skills increase and want to see how far they can go. Our staff is a very prepared and passionate bunch that has the best interest of the kids in mind at all times. The instructors have years of experience coaching boys and girls of this age/skill level and beyond.